This appointment is not exactly a novelty because it is repeated since 2007 (when the category was created) and because the Algarve has won three times the European award. 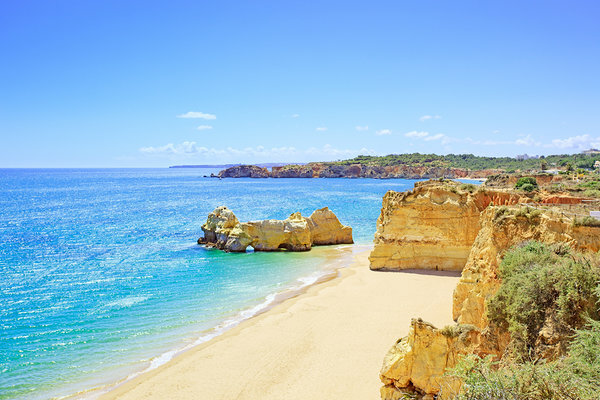 In class dedicated to the best hotels and resorts in Europe, the Algarve hotel deserves international recognition by winning 44 nominations in 25 categories, including the Best Hotel, Best Luxury Hotel, Best Resort, Best Luxury Resort and Best Beach Resort, among others. Voting for the 23th edition of the World Travel Awards Europe is open to professionals and the public until July 17and the winners will be known on August 27 in Antalya, Turkey.